Northumberland Association for Progressive Stewardship (NAPS) has been awarded a 30 in Thirty Grant of $750 in the Community Beautification category. 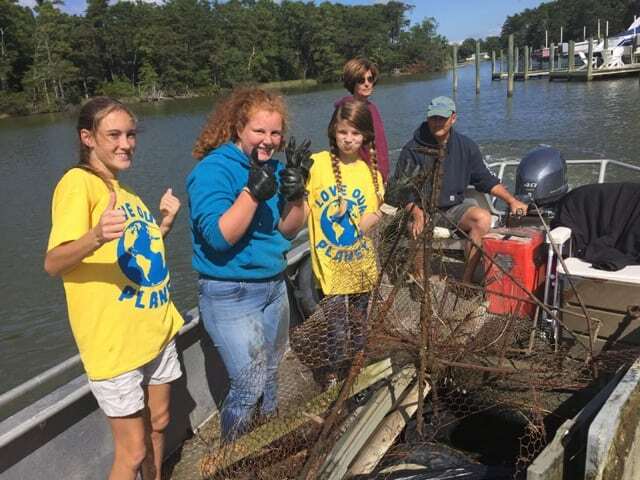 NAPS conducts a yearly river cleanup on a tributary that feeds into the Chesapeake Bay, and brings members of the community together for this common goal. The cleanup enlists volunteers from all walks of life, providing both a social and learning experience for participants. Grant funds will be used to purchase cleanup supplies and a dumpster rental. They anticipate that thousands of pounds of unsightly and dangerous trash will be removed from the waterways – not only for beautification, but to restore the habitat of both land and sea life.